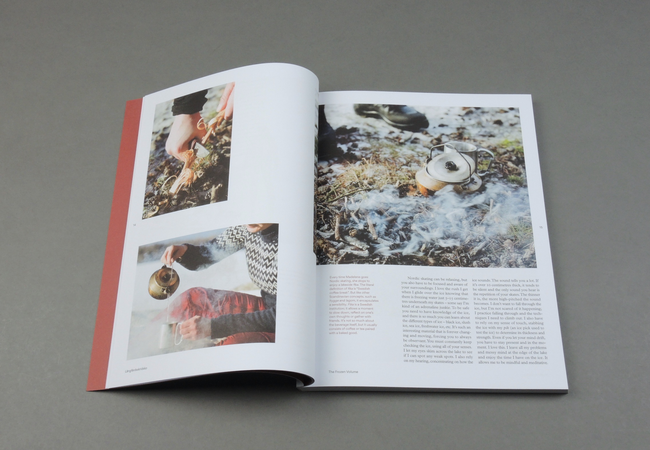 soda ... Search result for ""
Another Escape is an outdoor lifestyle, creative culture and sustainable living publication that explores the stories of passionate people, alluring landscapes and intriguing ideas. 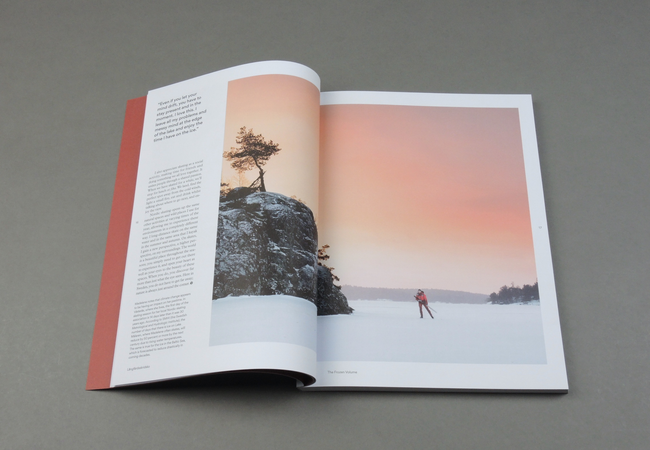 We cover a disparate selection of subject matter all deep-rooted in exploration, creativity, innovation and discovery, and aim to be a source of inspiration for those who seek an active and considered lifestyle by encouraging an optimistic, forward-thinking and responsible mindset. 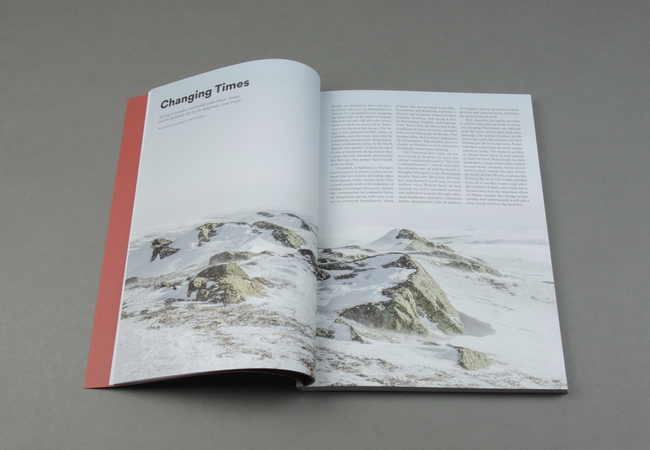 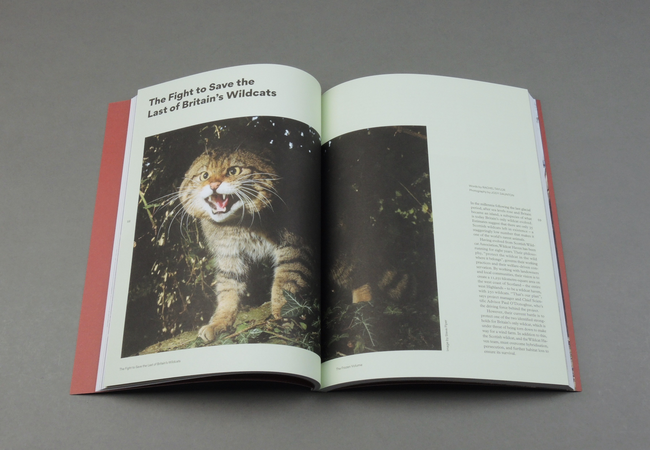 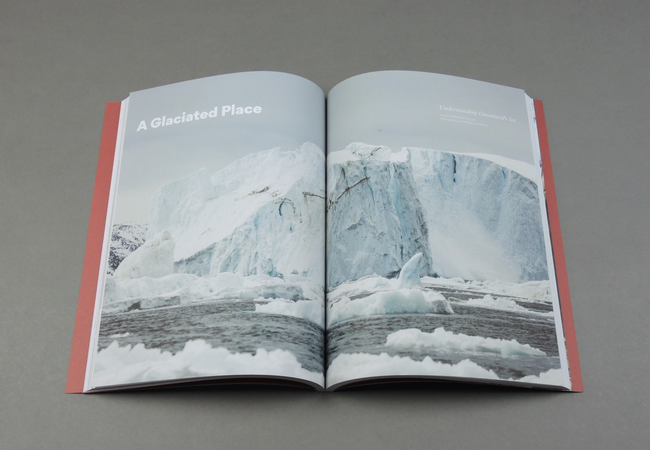 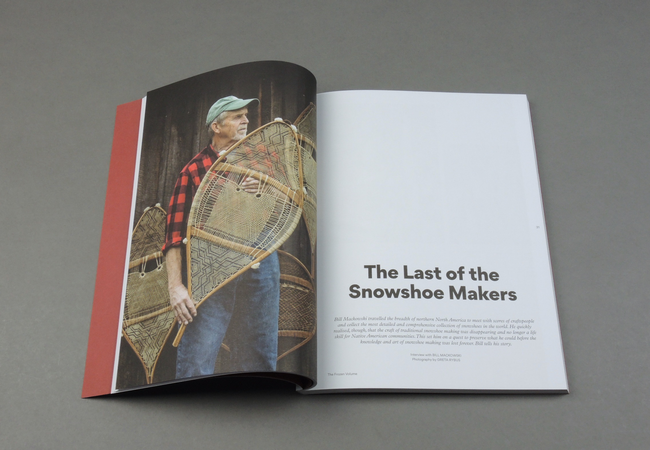 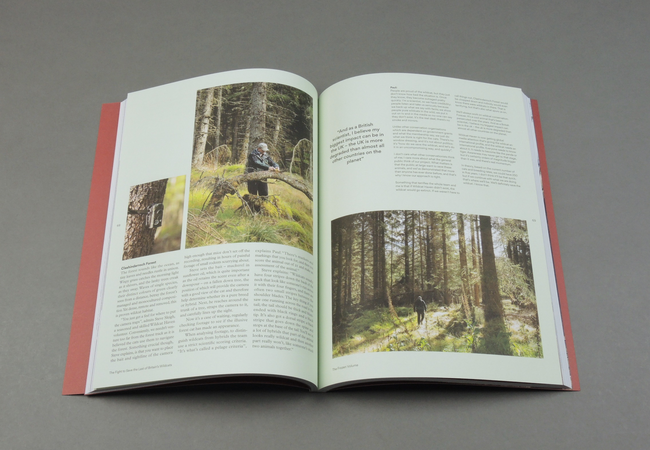 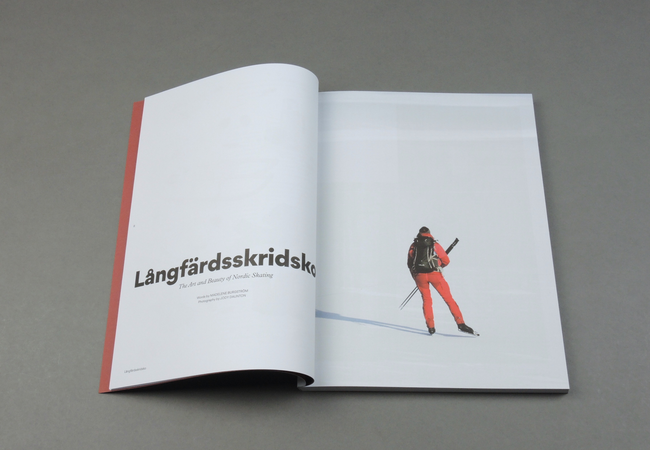 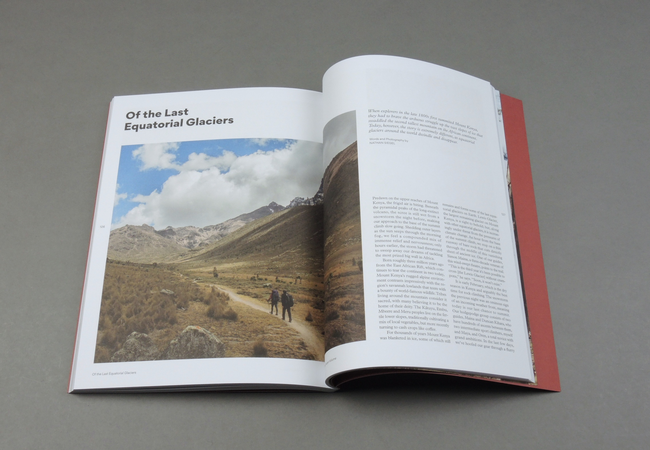 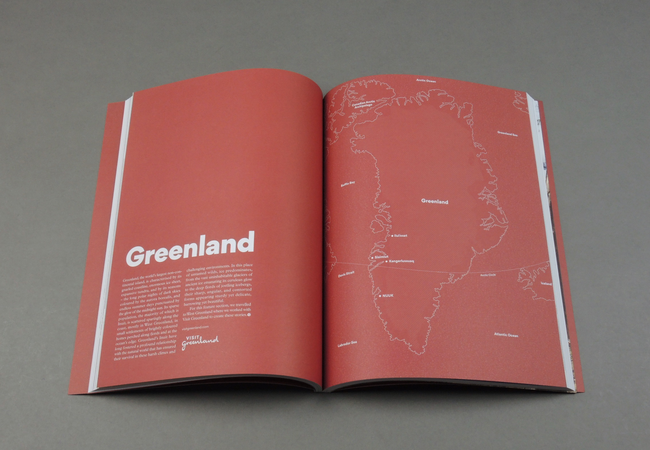 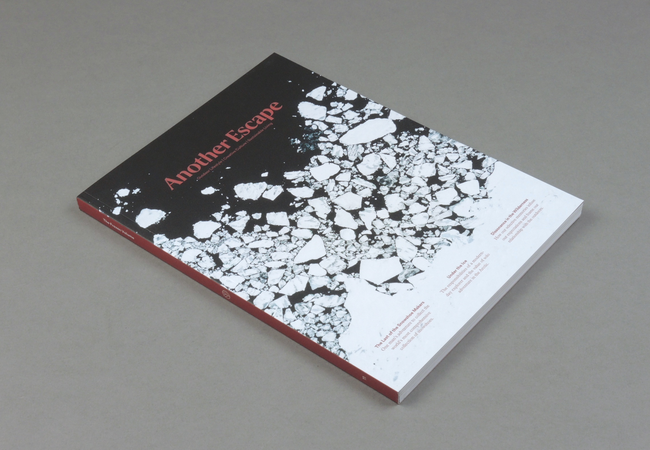 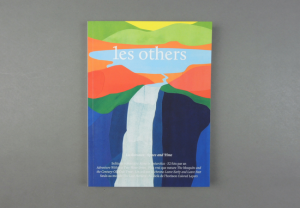 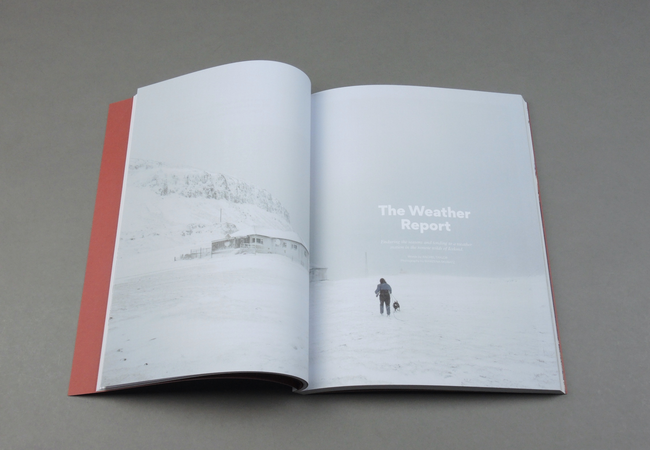 The publication is a high quality journal: Another Escape is 160 pages on beautiful, quality 120gsm uncoated paper stock (FSC approved & Euro Ecolabel) with 300gsm matte laminate cover, printed in vegetable inks with a local printer. 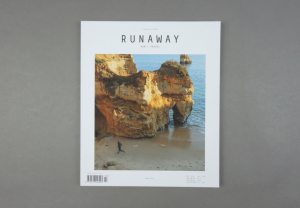 Through the people and topics we feature, our aim is to inspire and encourage our readers to actively explore their own aspirations. 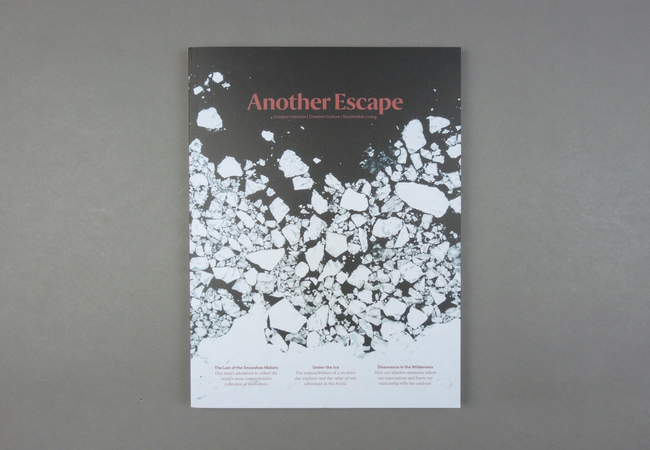 Another Escape is comprised of a mix of ideas-based articles, features, people pieces and photo-essays, and storytelling is at the heart of what we do and strong narratives are key to the publication. 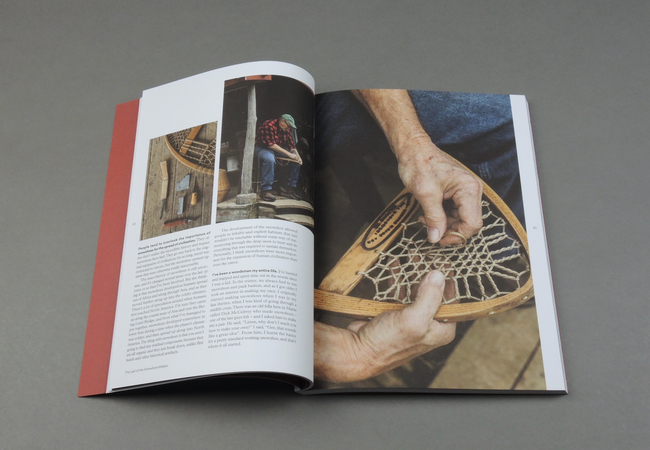 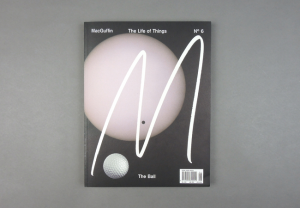 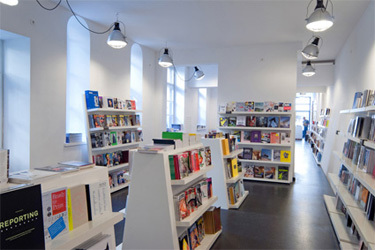 We believe that the interaction and experience that printed material allows is invaluable – we create a well-designed, tactile object that can slot onto your bookcase, sit on the coffee table or be slung into a rucksack.